Flexible Rooms, World Class Equipment & Dedicated Manager In A Great Dublin Location! 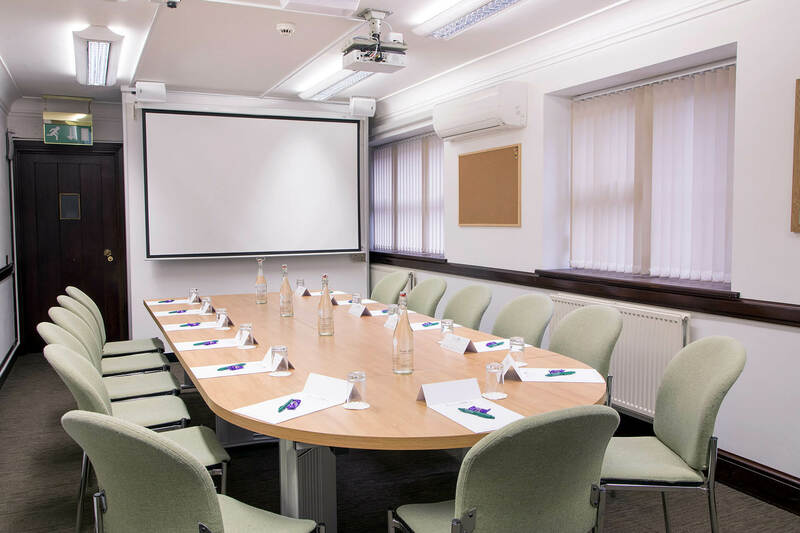 World Class Facilities, Great Dublin Location & Day Delegate Rate From €35 – Learn More! Hi-Spec Facilities. Naas Road Location. Bespoke Spaces. High Speed WiFi. Advanced AV System.